The many benefits of adopting an adult cat. 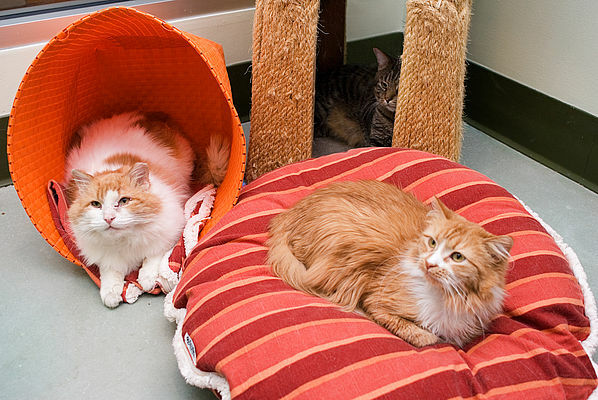 Sadly, during kitten season, loving adult cats watch as potential adopters pass them over. 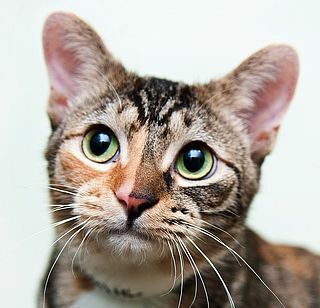 But an adult cat (over 1 year old) might be a better fit for your family and lifestyle. At traditional shelters and the city pound, adult cats are more likely to be killed. PAWS Chicago is committed to finding homes for all our cats. We can save more lives when adult cats are adopted. When you adopt an adult cat, you know exactly what you’re getting: size, coat, color and personality. Adult cats show you their genuine personalities, making it easier to choose one who fits your lifestyle and family. Kittens haven’t yet fully developed their personalities and change rapidly. It’s not unusual for cats to live well into their teens. Adopting a mature cat will give you a loving pet for years to come. Adult cats have stronger immune systems and don’t succumb to common kitten illnesses. Children may find older cats more tolerant and a lot more huggable than a feisty kitten. Cats are very entertaining and playful—but more sensible. Unlike a kitten, their idea of play isn’t running over your head in the middle of the night or scaling up your leg when you step out of the shower.